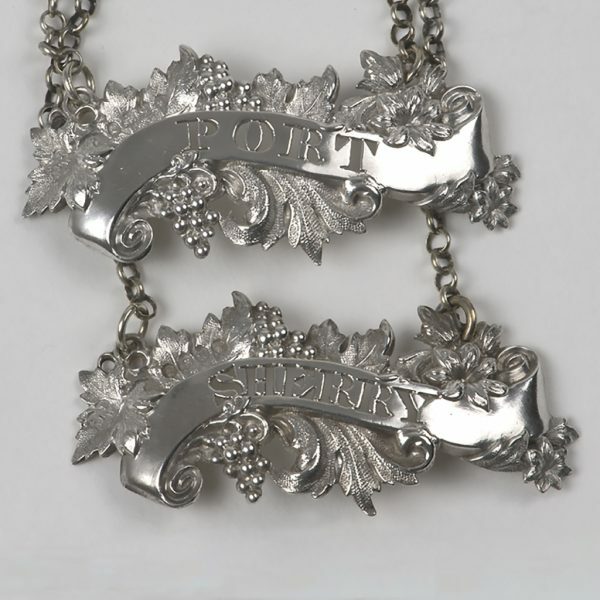 A pair of William IV silver Wine labels for Sherry and Port. 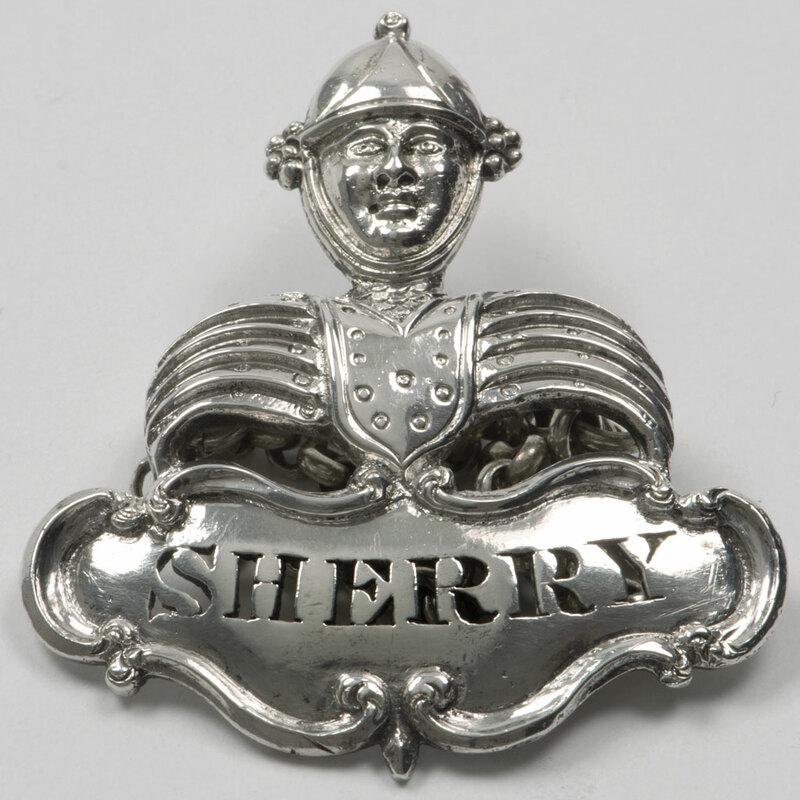 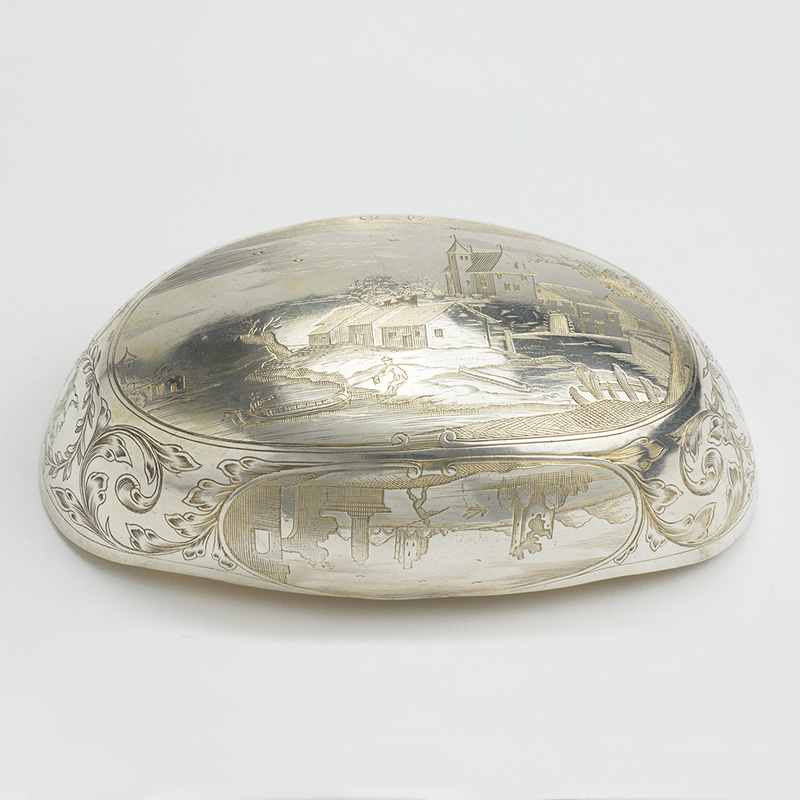 Send Enquiry for A pair of William IV silver Wine labels for Sherry and Port. 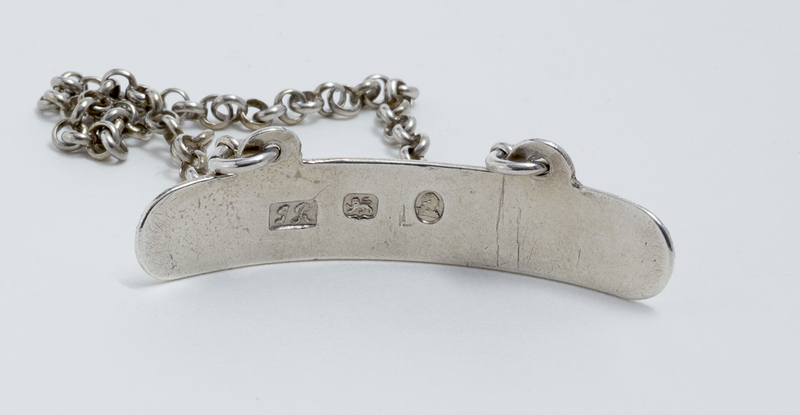 Length – 6.60 cm. 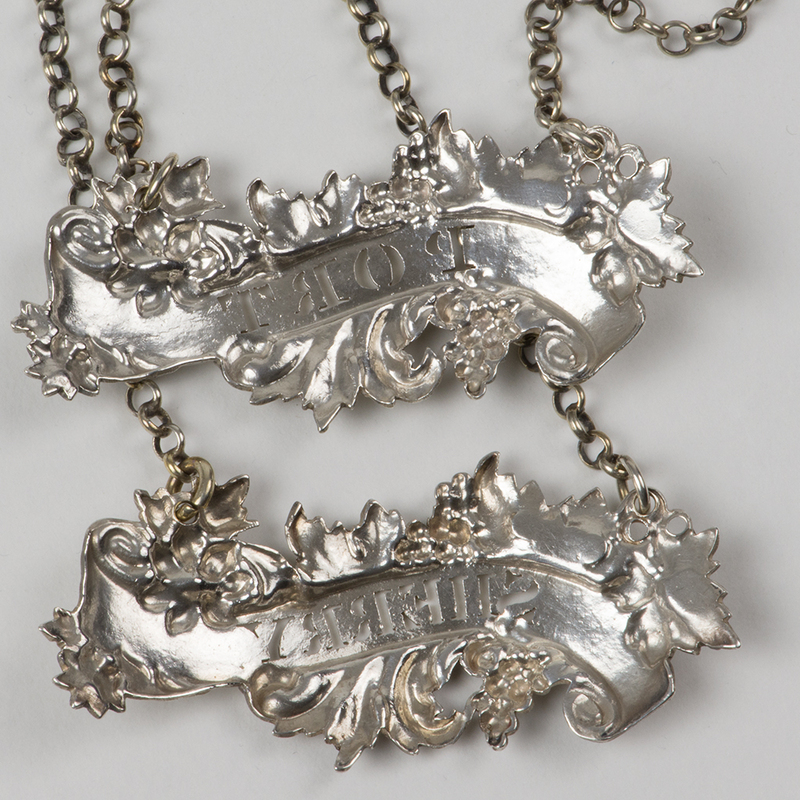 ; Height [excluding chain] – 3 cm. ; Weight of the two labels – 30.30 gms. 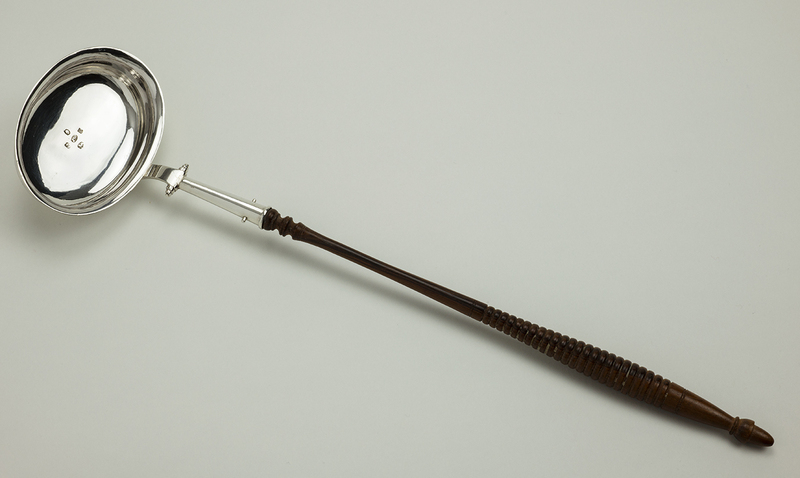 An early Victorian silver Punch Ladle. 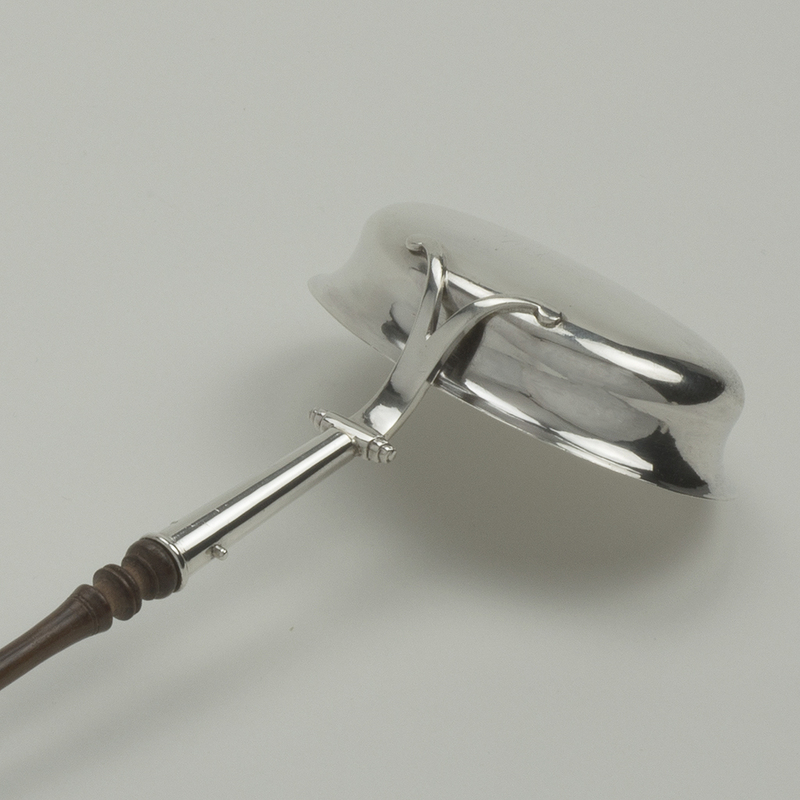 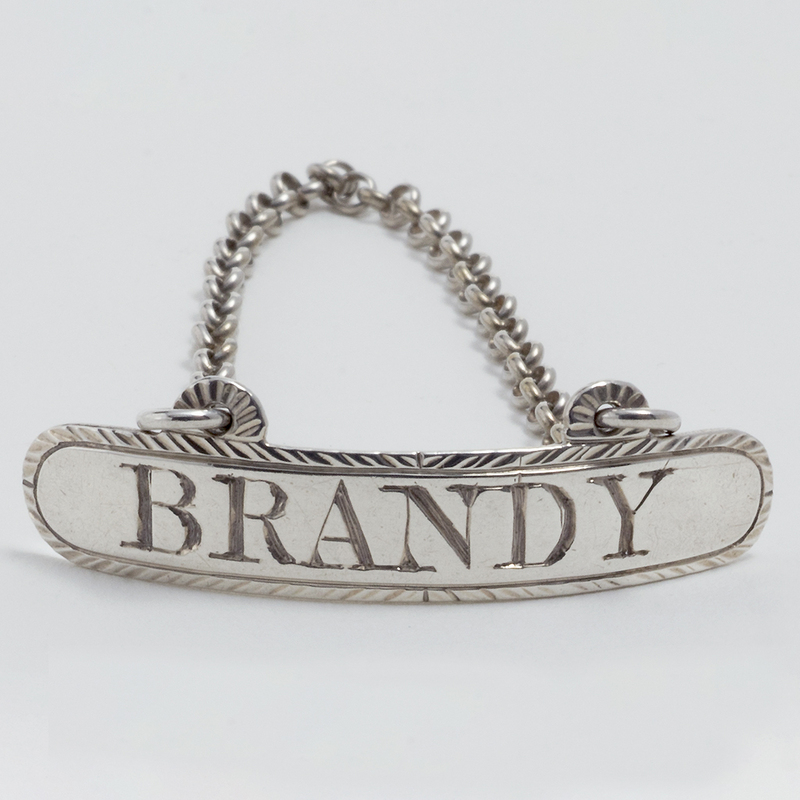 Send Enquiry for An early Victorian silver Punch Ladle. 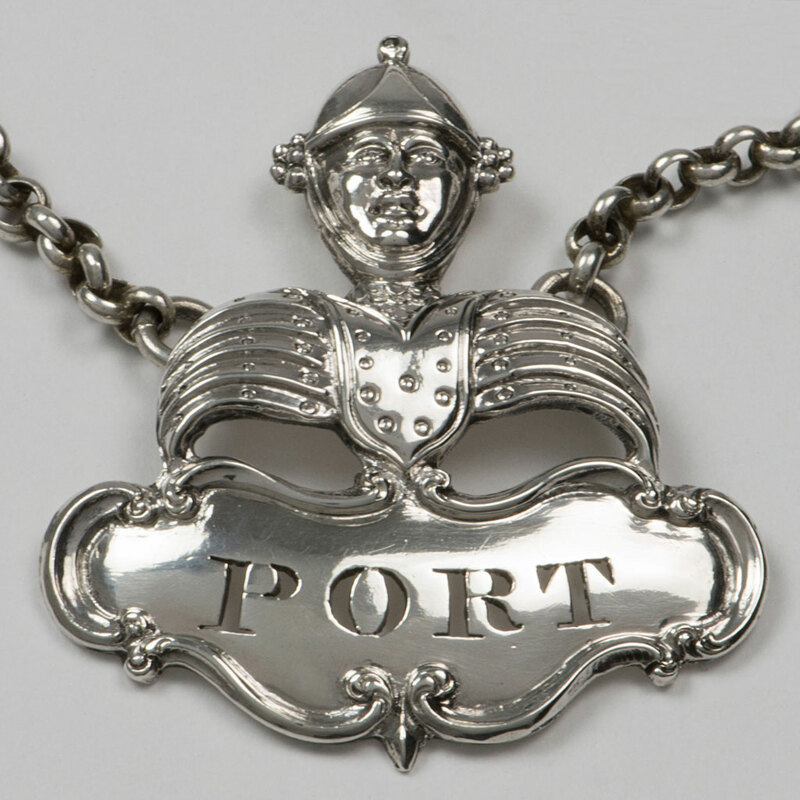 previous post: A curious pair of George IV Chester silver Wine Labels. 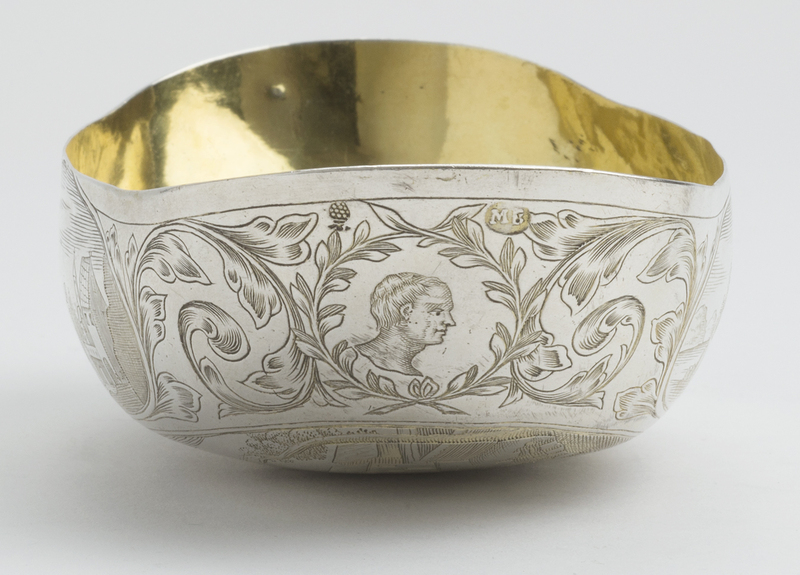 next post: A William IV Scottish silver Punch Ladle.